Publishing and curating critical editions of Latin texts, of all types, from all eras, and facilitating an ongoing scholarly conversation about these texts through open collaboration and annotation. Facilitating the finding and, where openly available and accessible online, the reading of all texts written in Latin. Latin texts of all types, of all eras. 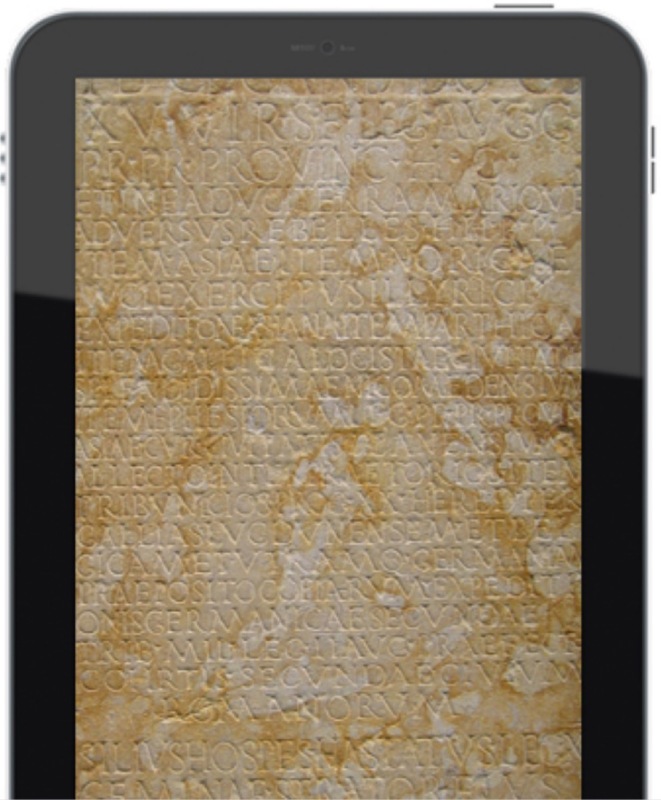 The Digital Latin Library (DLL) is a joint project of the Society for Classical Studies, the Medieval Academy of America, and the Renaissance Society of America. The Andrew W. Mellon Foundation's Scholarly Communications Program funds the project, and the University of Oklahoma hosts it. We use the word "library" to describe our project because that word's many meanings apply to what we're building: a library of texts and resources, a place where individuals and groups can study and collaborate on projects, a series of volumes published according to a uniform standard, and resources for digital applications. This space is for highlighting Internet resources for Latinists. The spotlight is currently on ALIM: Archivio della Latinità Italiana del Medioevo. 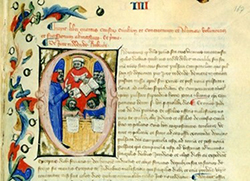 ALIM aims to provide free online access to all the Latin texts produced in Italy during the Middle Ages. Read more …. Facilitating the finding and reading of all Latin texts. In a previous post, I wrote about using BeautifulSoup library with Python to collect data for the DLL's catalog. We're doing a "soft launch" of our catalog site over the next several weeks. We've loaded a bunch of author and work authority records, and we'll be adding lots of records of individual items from HathiTrust, the Internet Archive, and other sites in the coming days and weeks. The official announcement of our continued funding from the Andrew W. Mellon Foundation has appeared in the press!